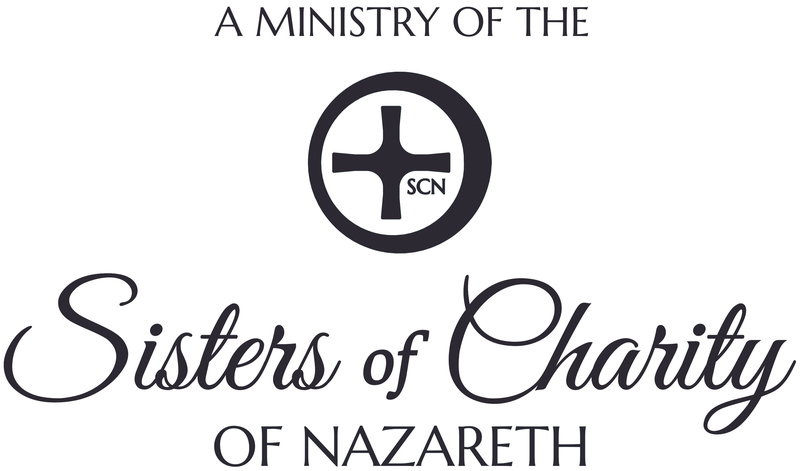 Camp Maria Retreat Center, a ministry of the Sisters of Charity of Nazareth, strives to provide an atmosphere of prayer, hospitality and simplicity in a peaceful, natural environment for retreats and various types of renewal programs. Our facilities are available to those who seek to strengthen and deepen their commitment to God, the Church, and to God’s people throughout the world. 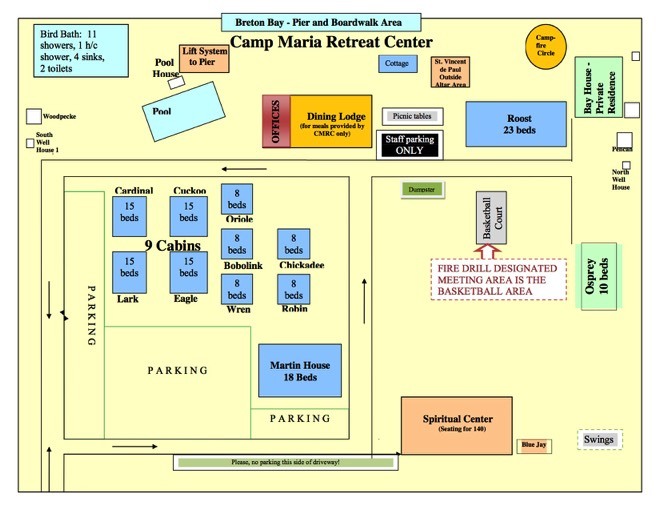 Camp Maria offers a variety of meeting rooms, dining lodge, game room, bathhouse, and various lodging buildings. A total of 153 beds are available (51 in heated buildings). All buildings are wheelchair accessible. As we move forward into our 82nd year, Camp Maria Retreat Center is open to considering all possibilities for better meeting the needs of the people we serve. Camp Maria Retreat Center a 10 acre site on Southern Maryland’s Breton Bay. Located outside Leonardtown, MD, Camp Maria is convenient to Washington DC, Northern Virginia, and Baltimore. Camp Maria fulfills a vital need by providing a beautiful and peaceful getaway from an often hectic and fast-paced world. We host many diverse groups, including youth groups, family groups, women and men’s groups, student groups, Catholic and non-Catholic church groups, and special-needs groups.